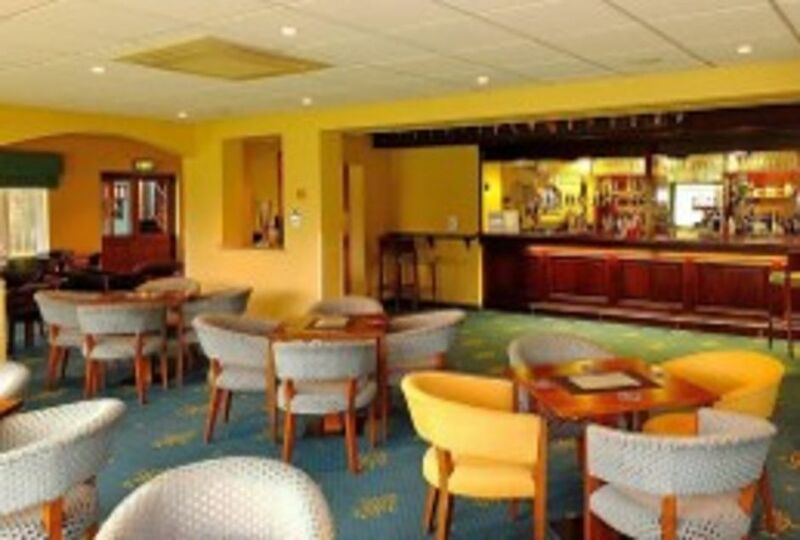 What better place to relax and unwind with friends and colleagues after your round than in our traditional and comfortable Clubhouse where a warm and friendly welcome awaits you. 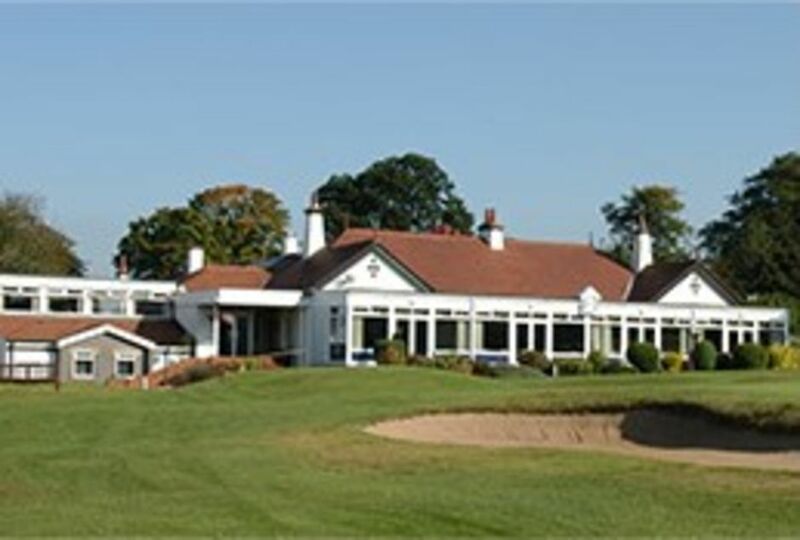 The excellent views over the course enhance your drink or meal in our air conditioned lounge or dining room. You can enjoy a wide range of beverages including beers, lagers, wines, spirits and soft drinks in the bar area, all at highly competitive prices. The dining room offers a wide range of food, from sandwiches to a full meal. Everything is freshly prepared by our Caterer and offers excellent value for money. There is a separate TV lounge and a 19th complete with snooker table and bar. You can rely on courteous, efficient and timely service from our Bar Manager Neil and his staff .